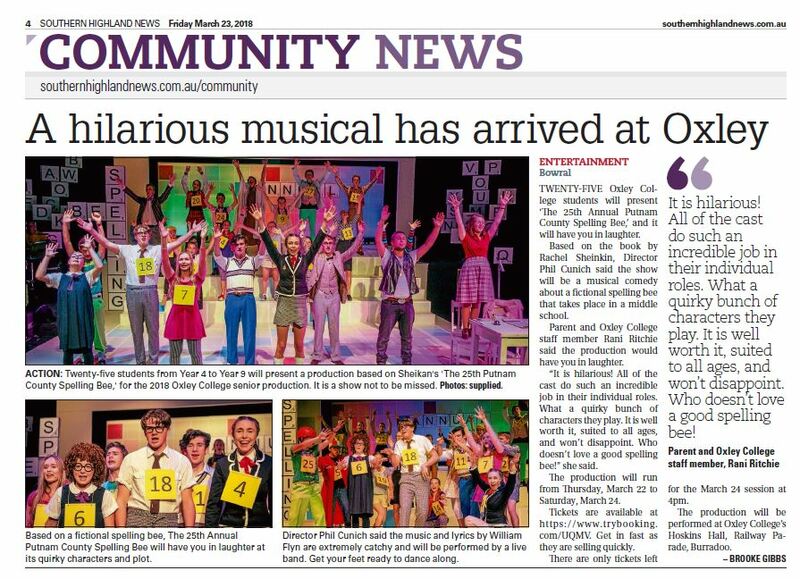 Some of the cast of Oxley’s production of the 25th Annual Putnam County Spelling Bee. 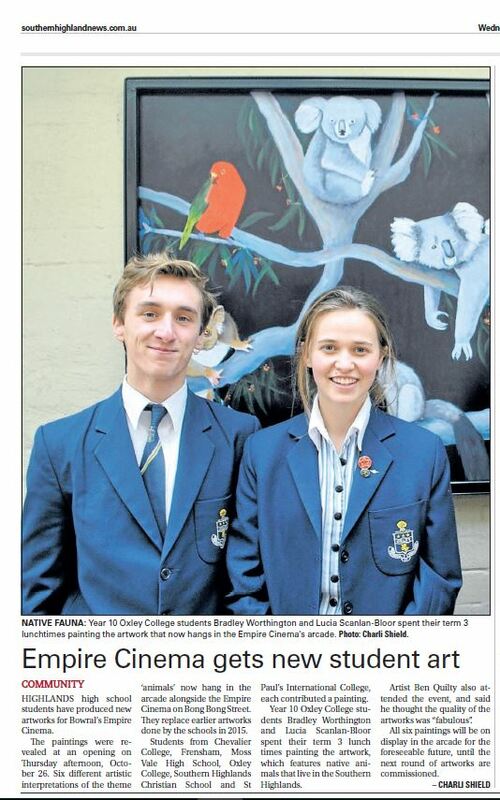 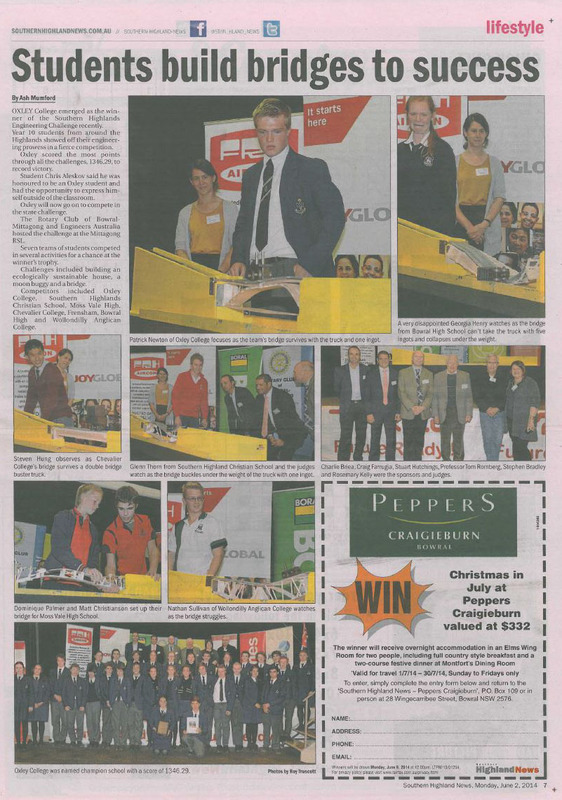 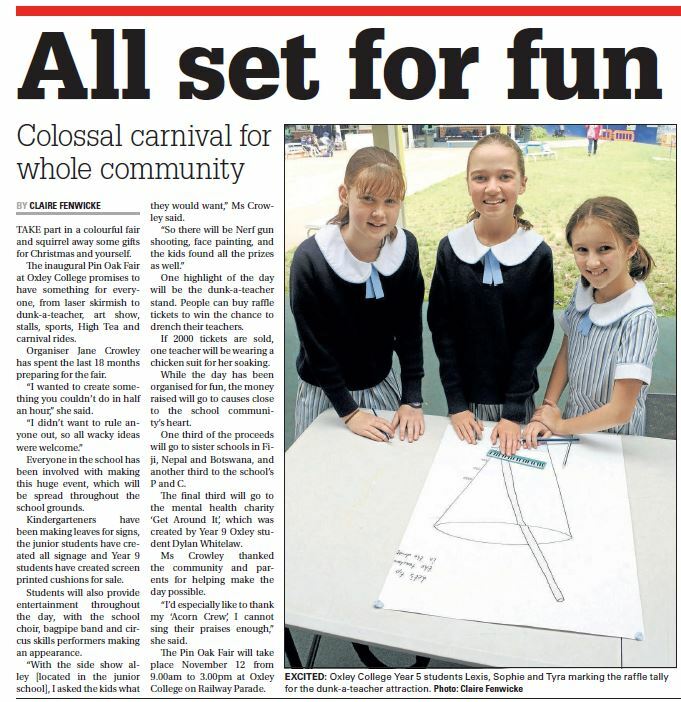 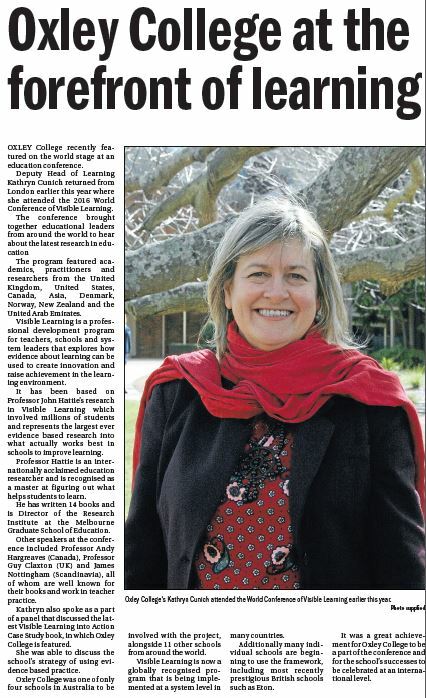 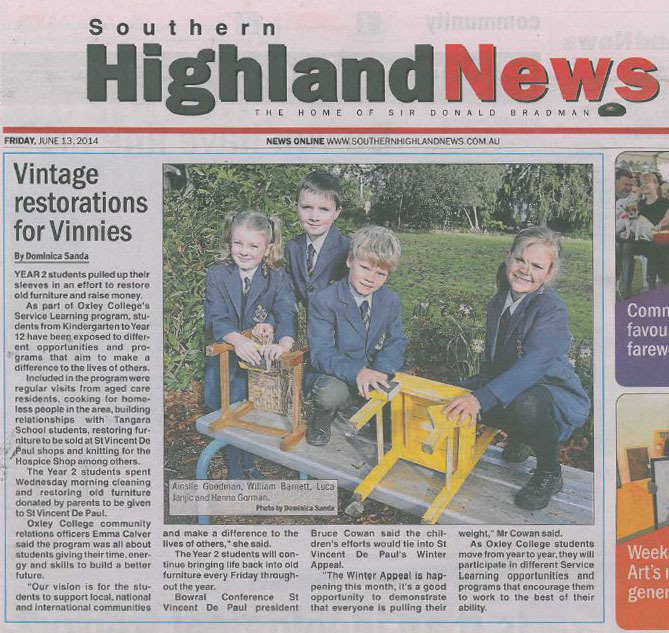 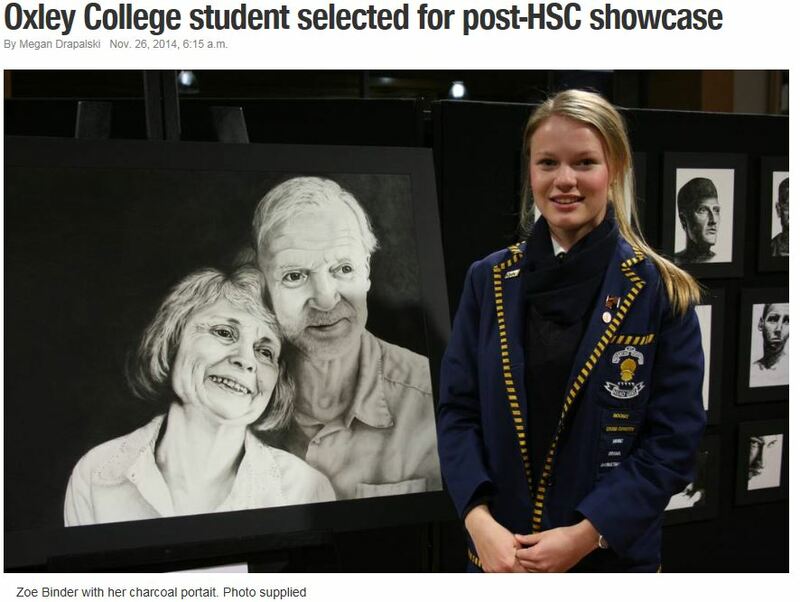 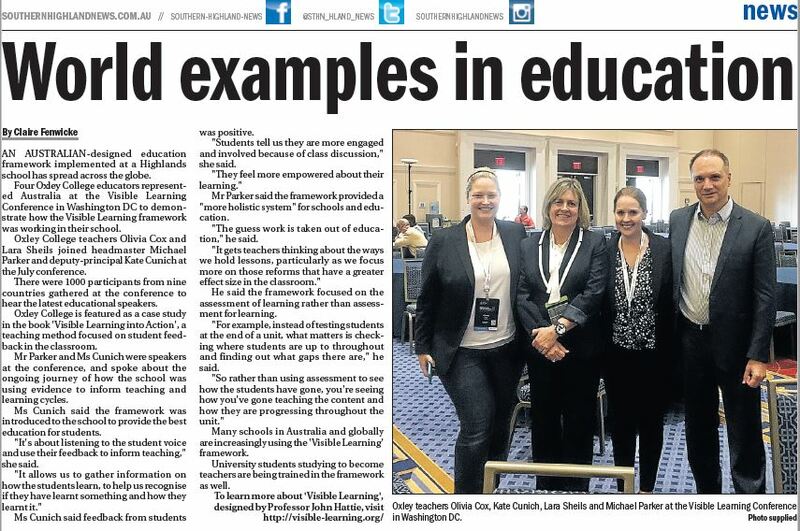 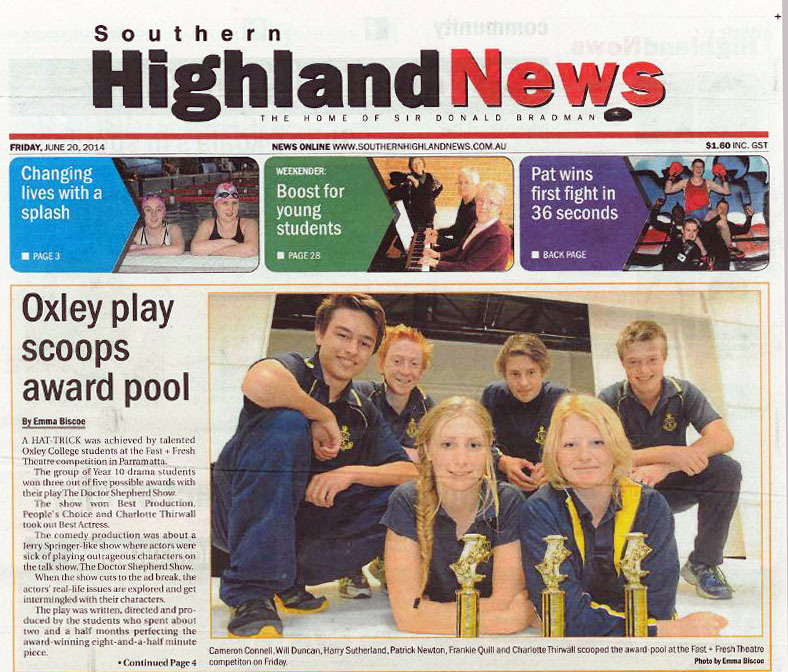 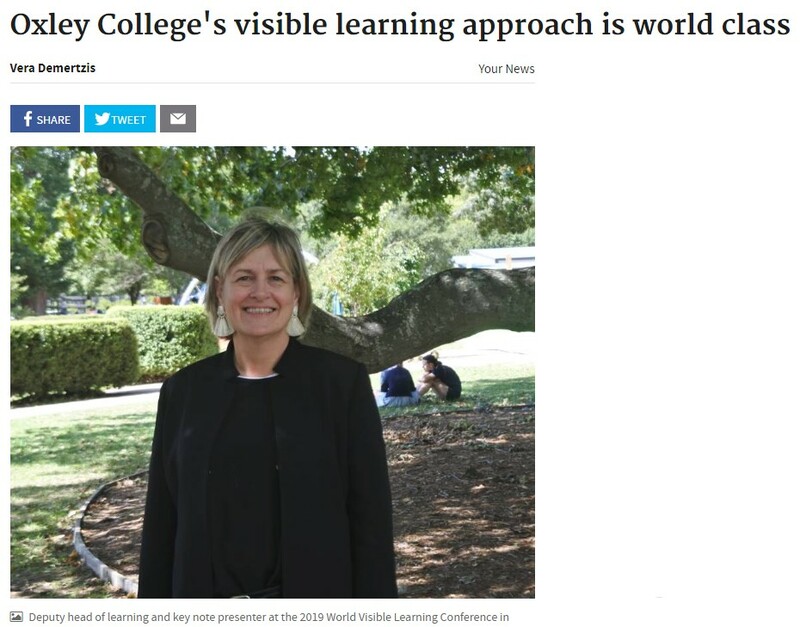 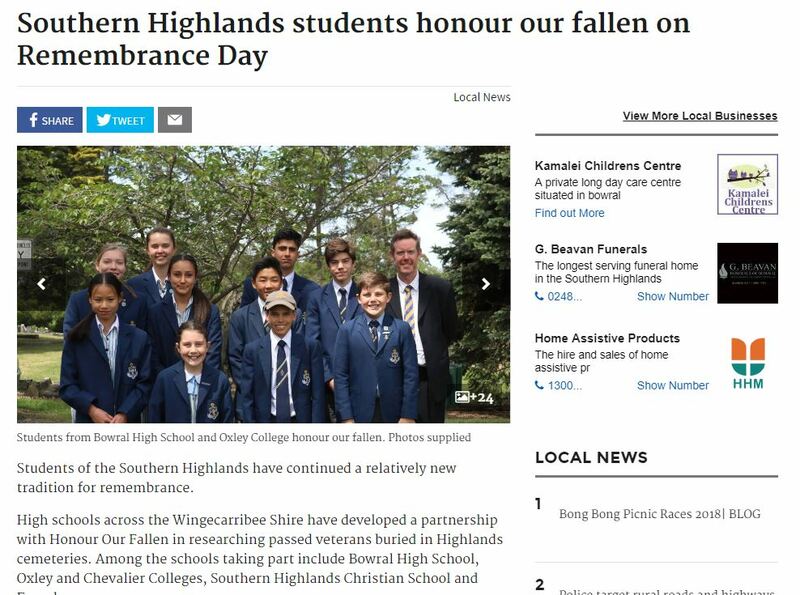 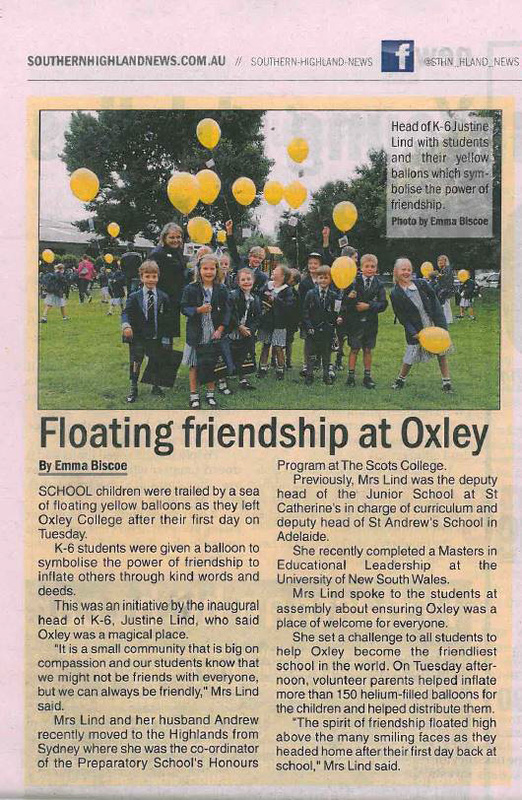 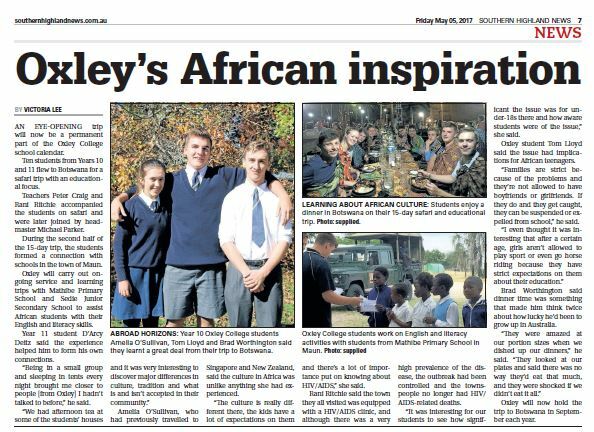 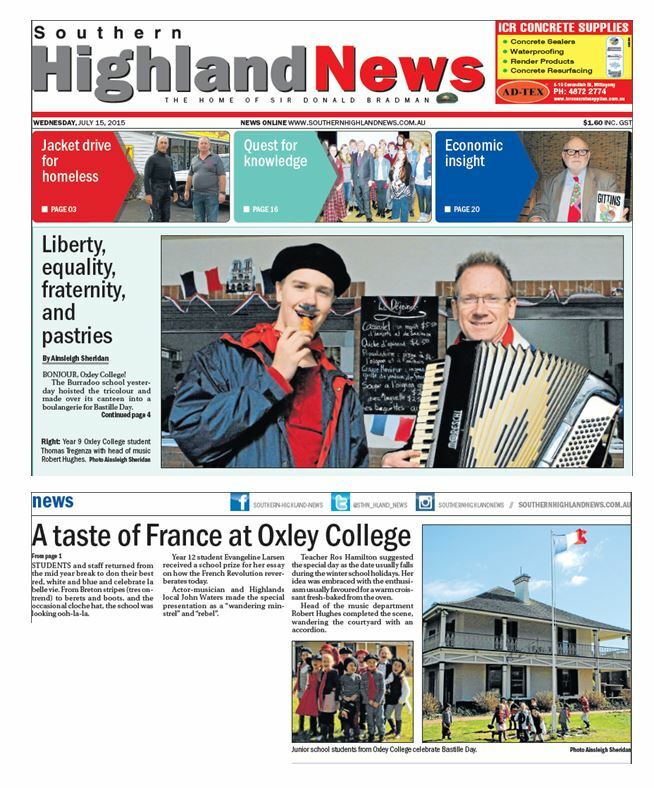 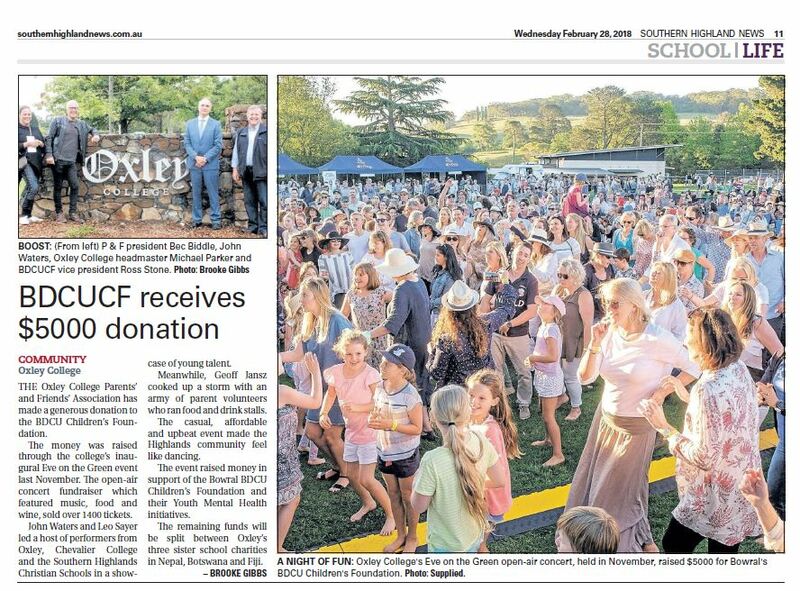 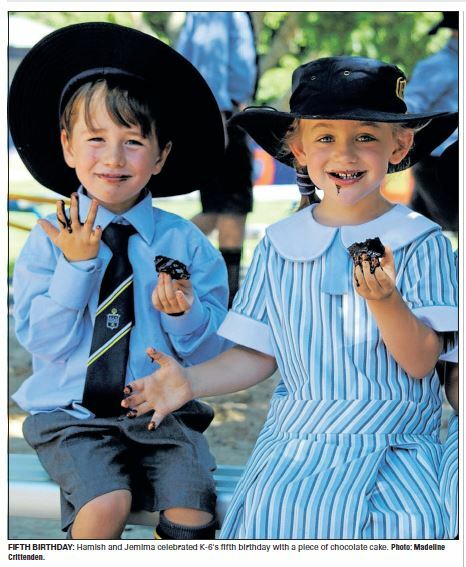 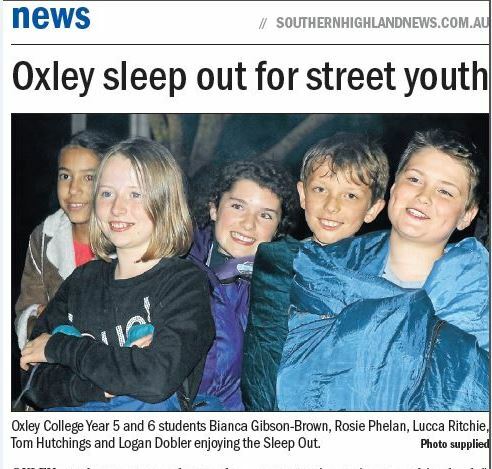 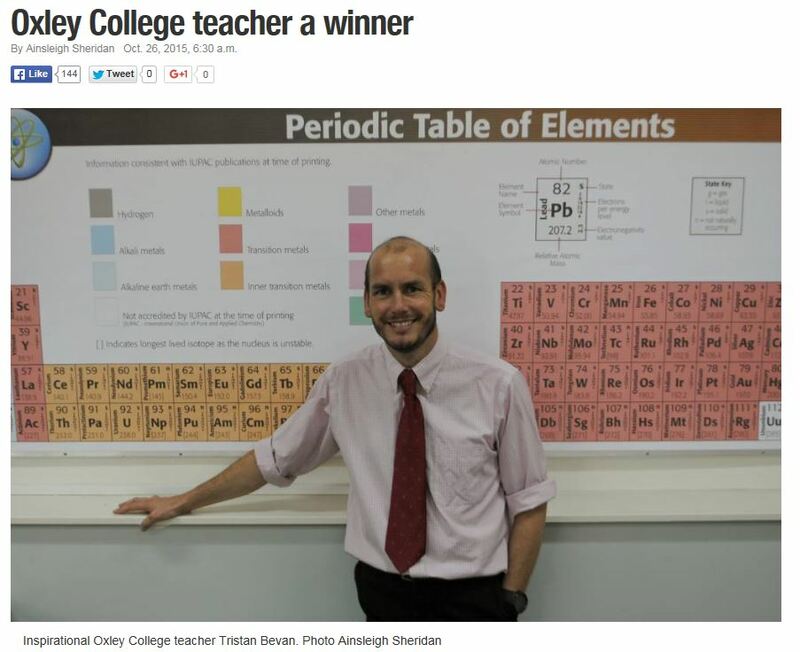 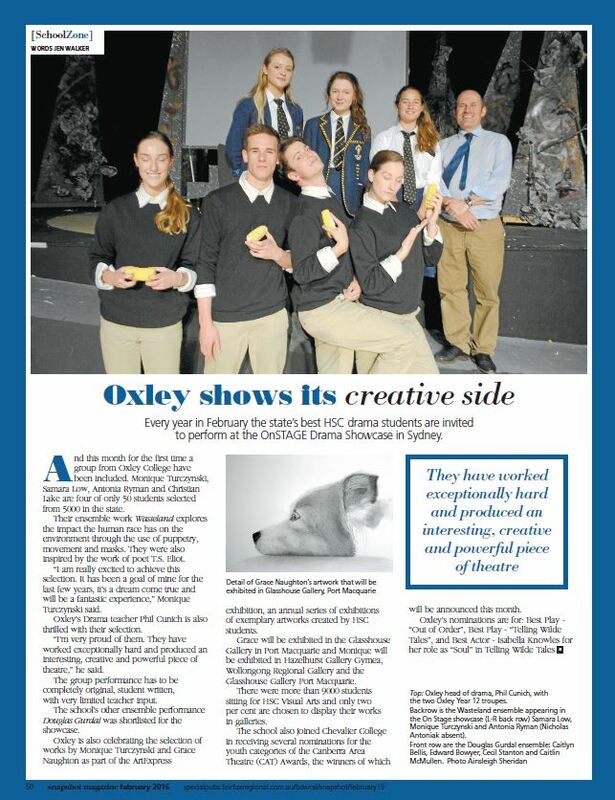 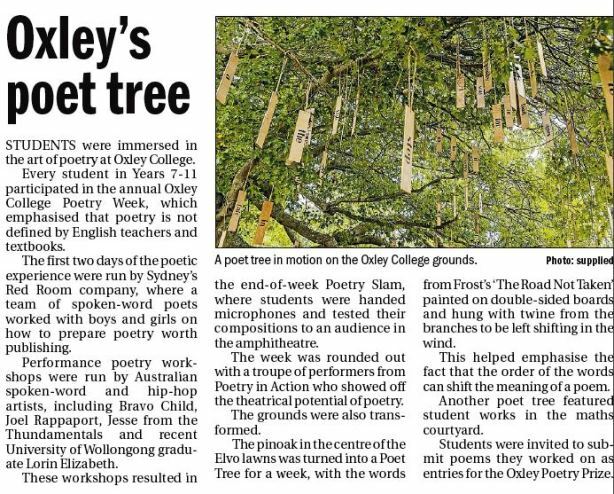 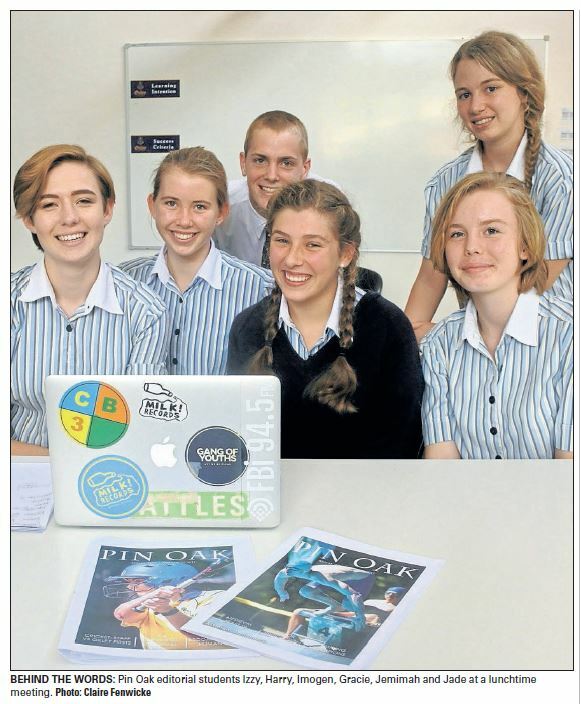 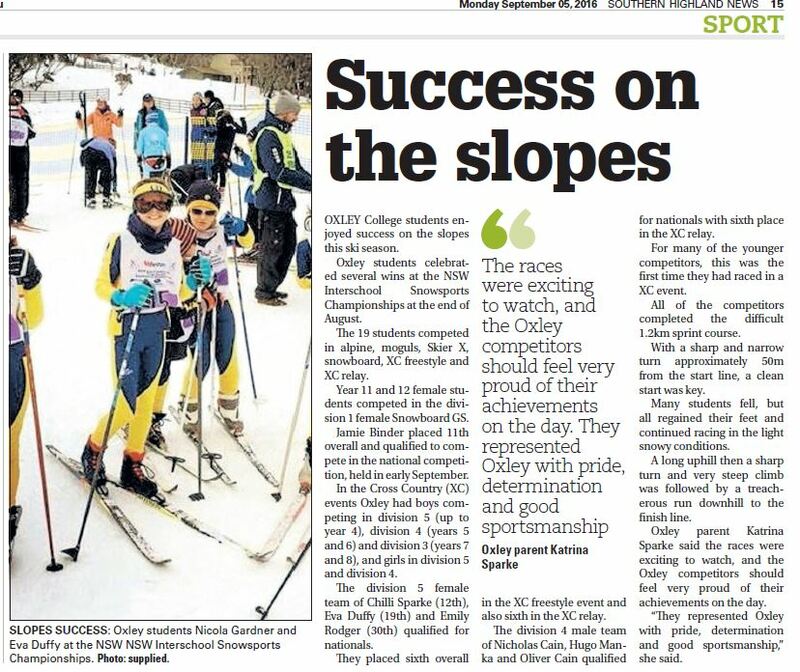 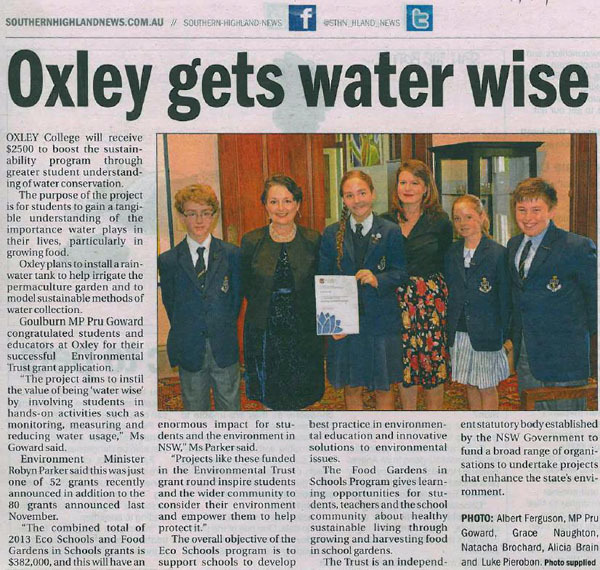 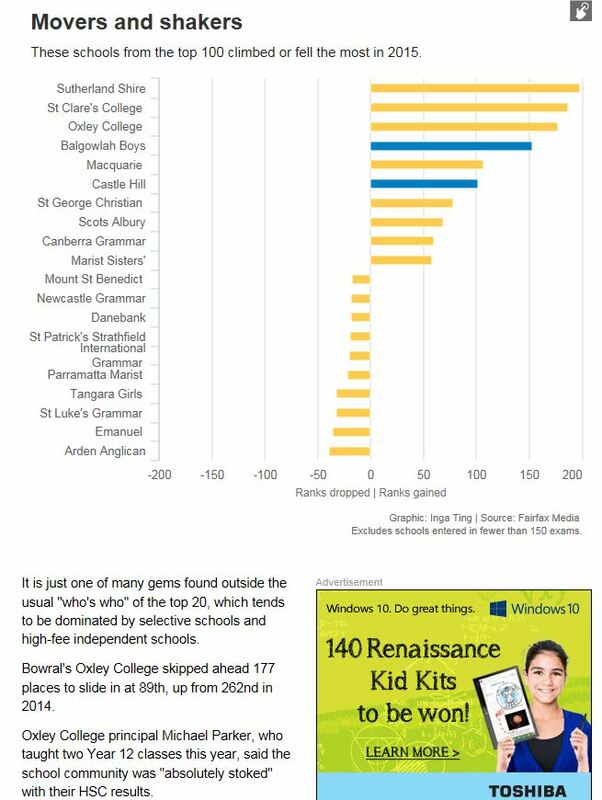 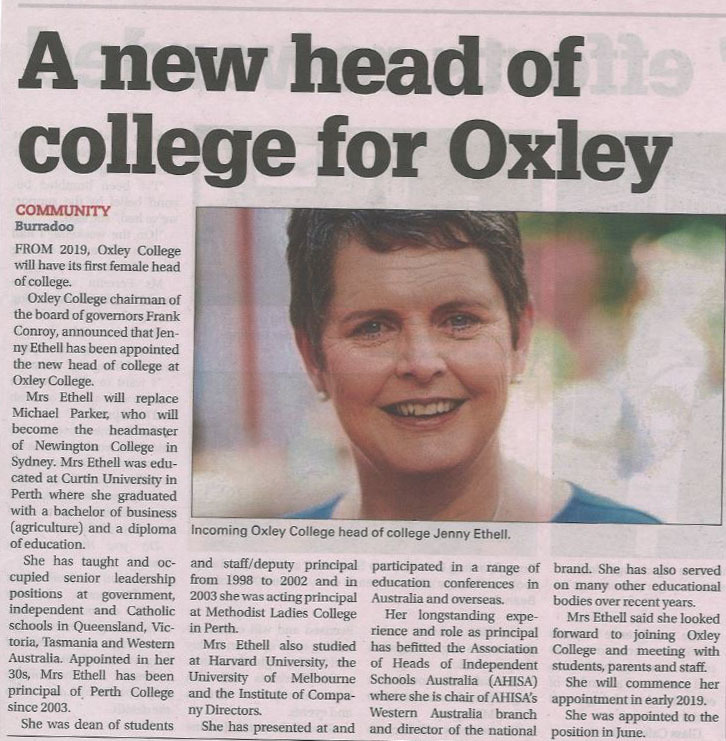 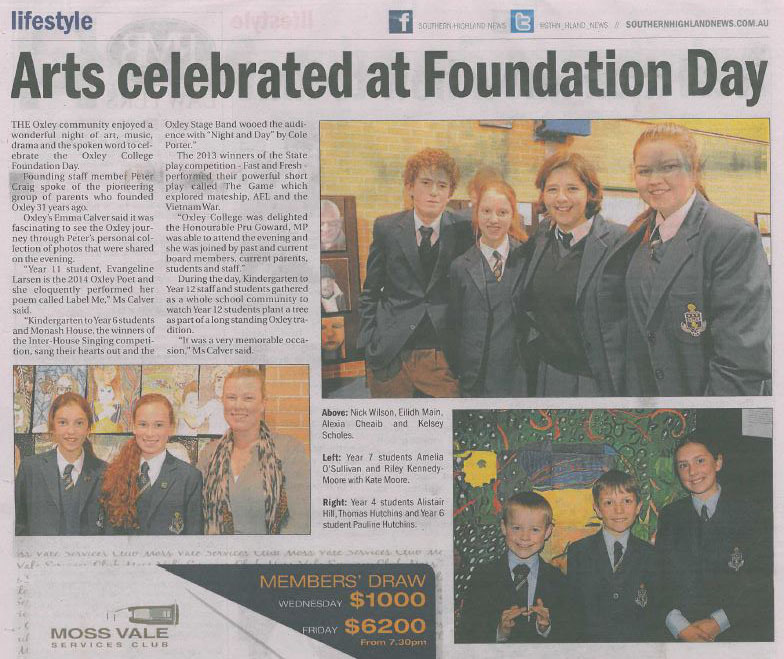 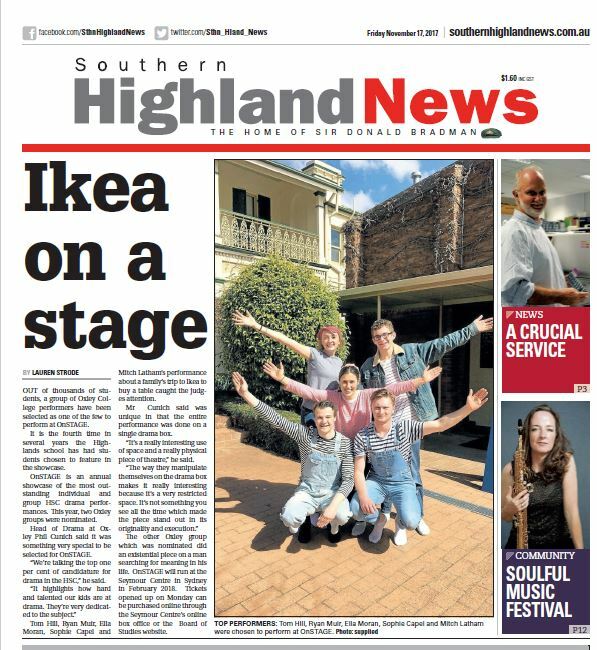 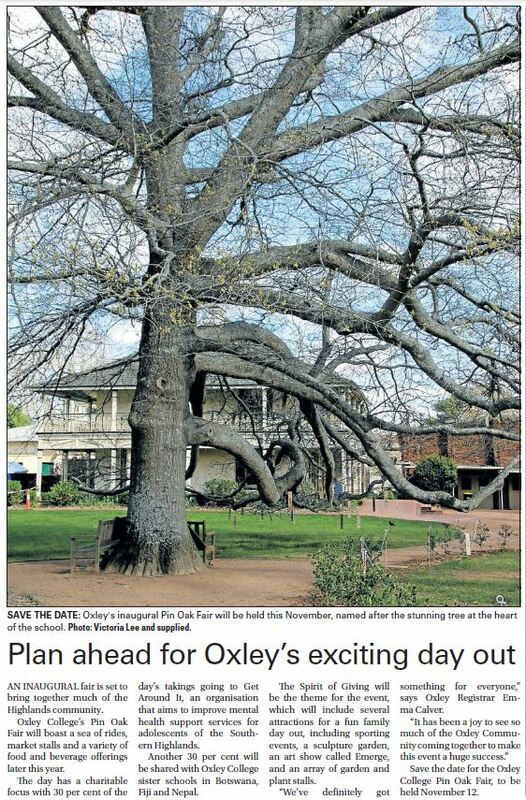 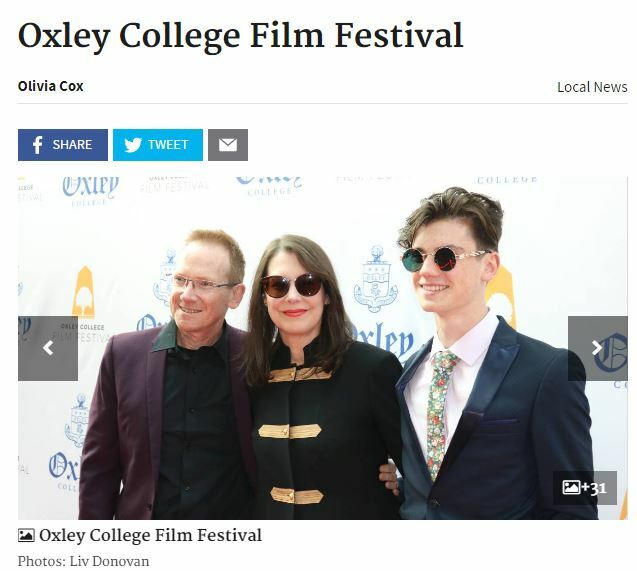 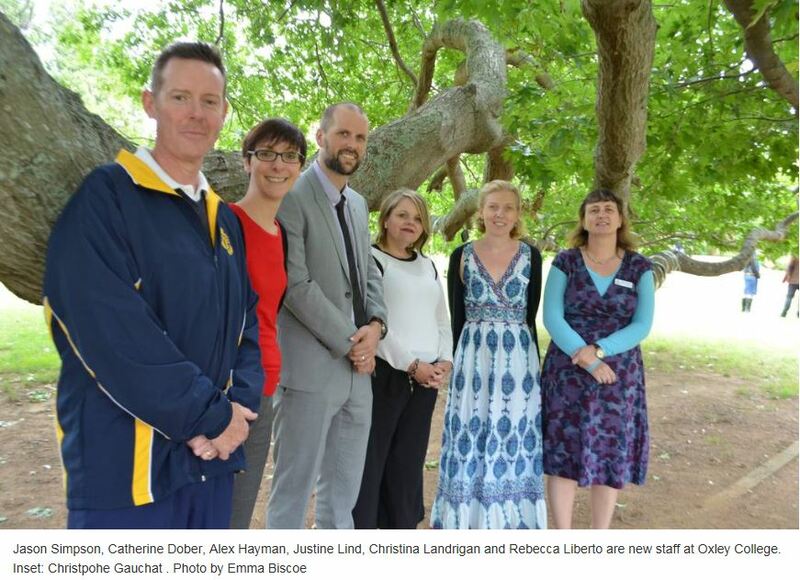 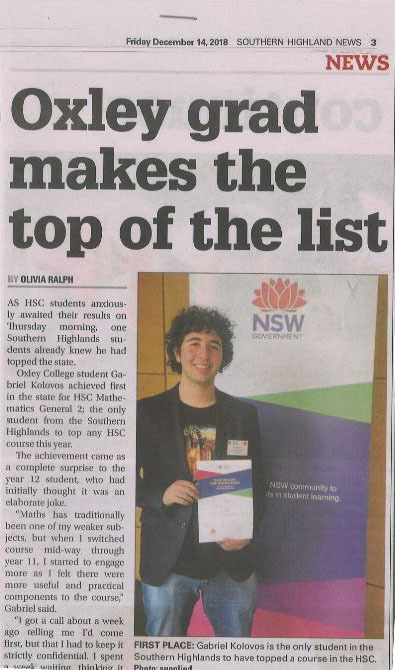 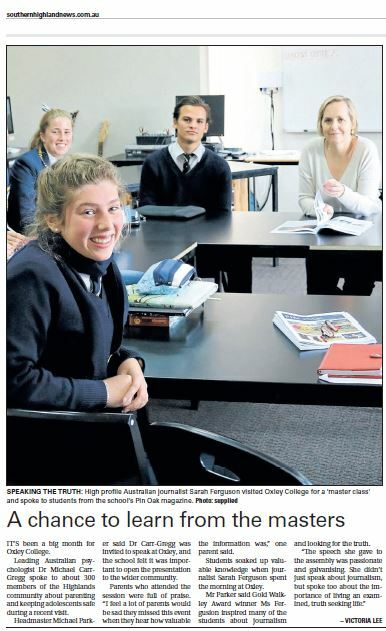 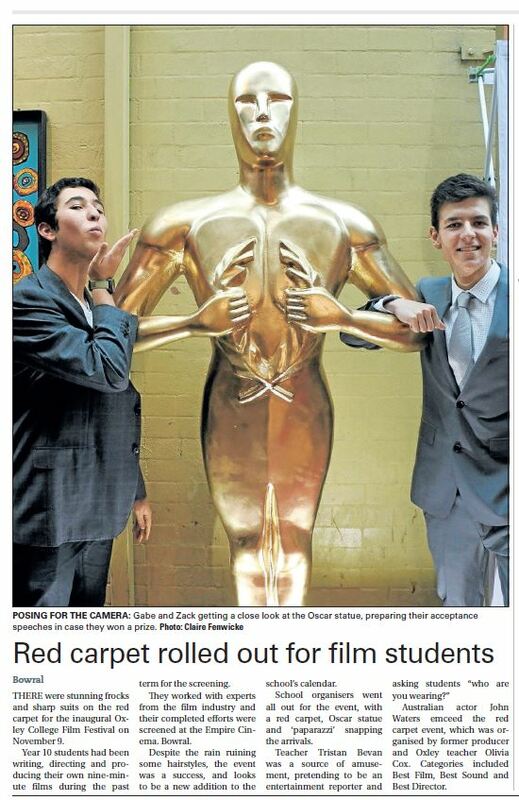 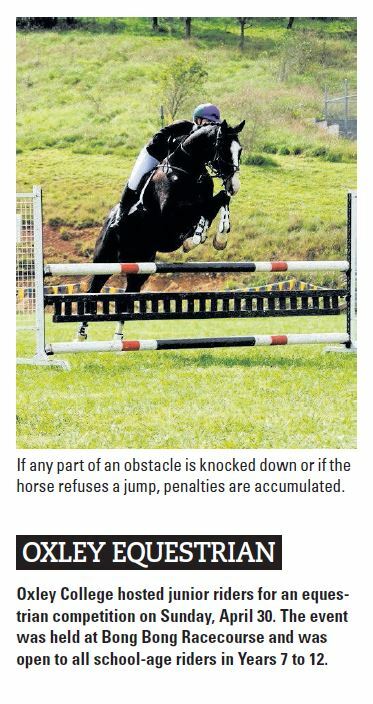 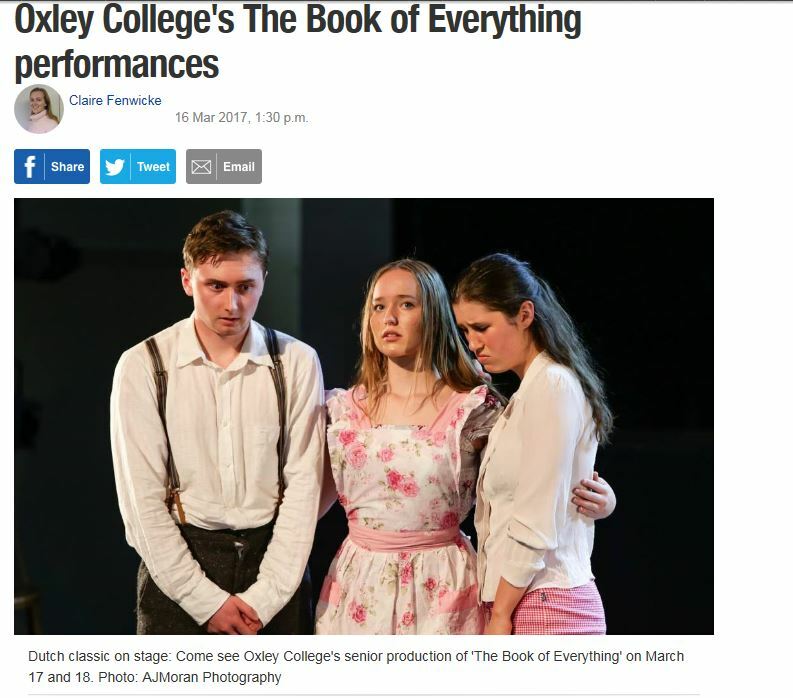 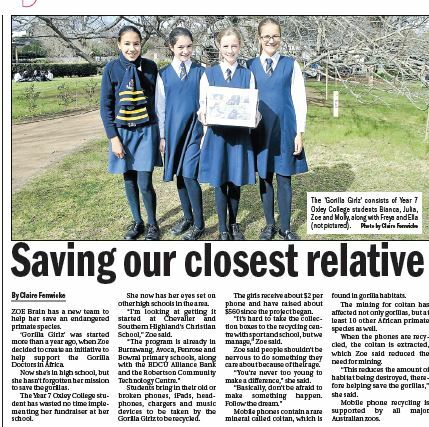 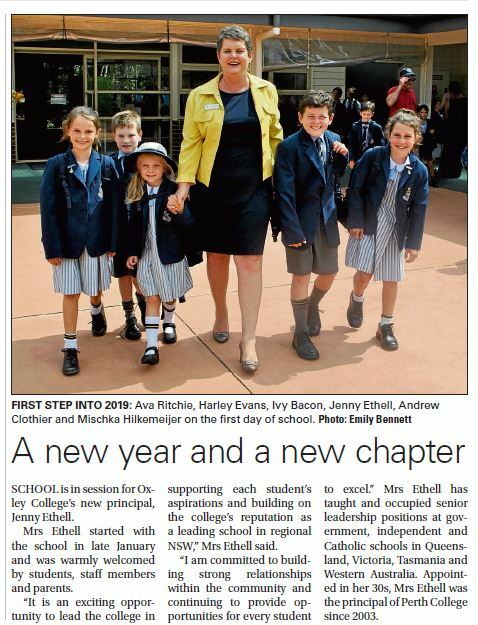 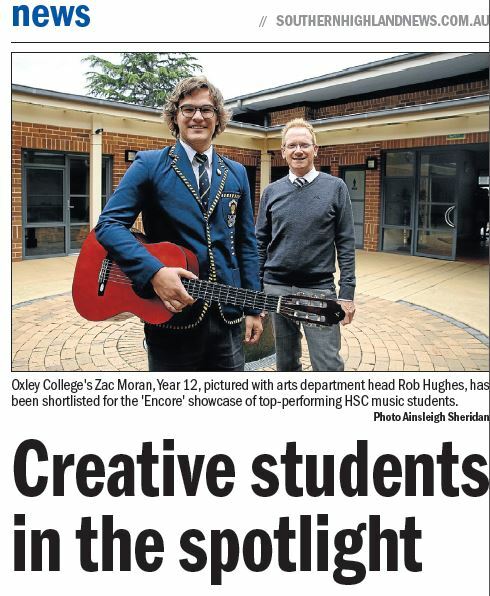 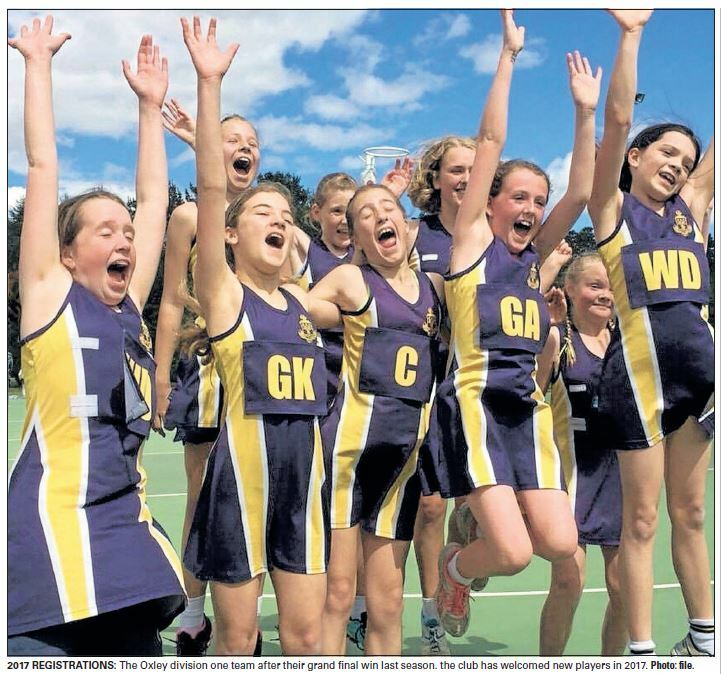 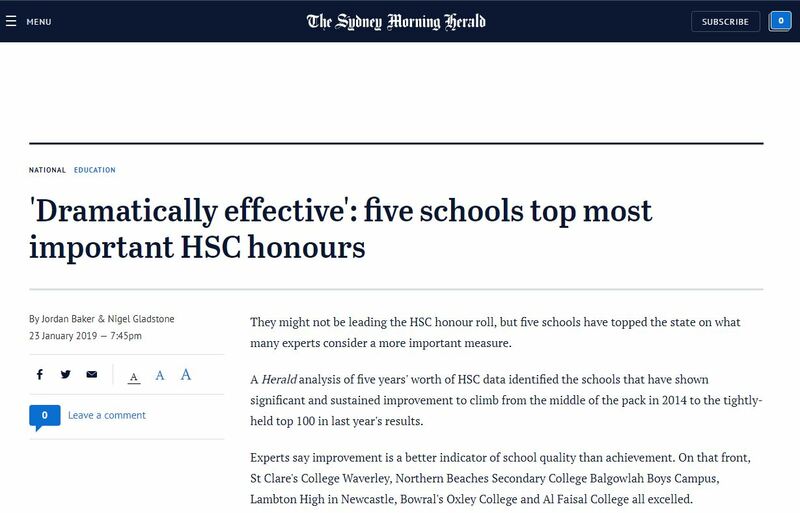 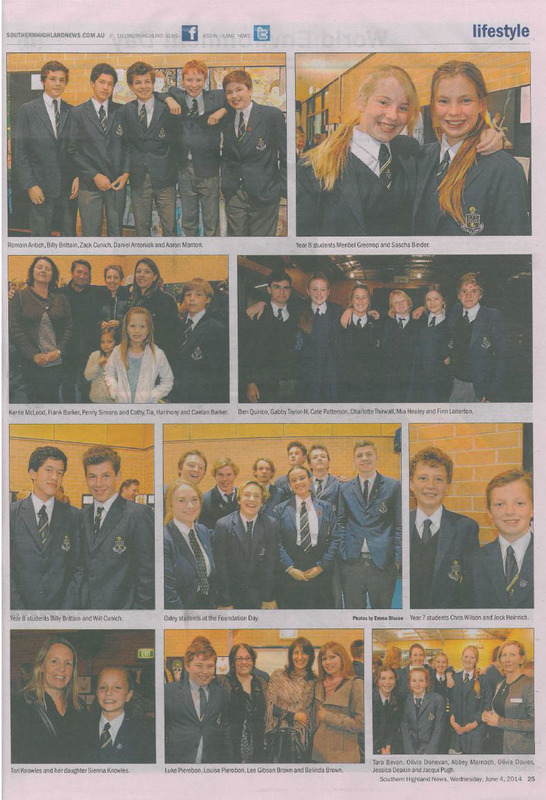 Oxley College has featured in the Sydney Morning Herald’s article on HSC results. 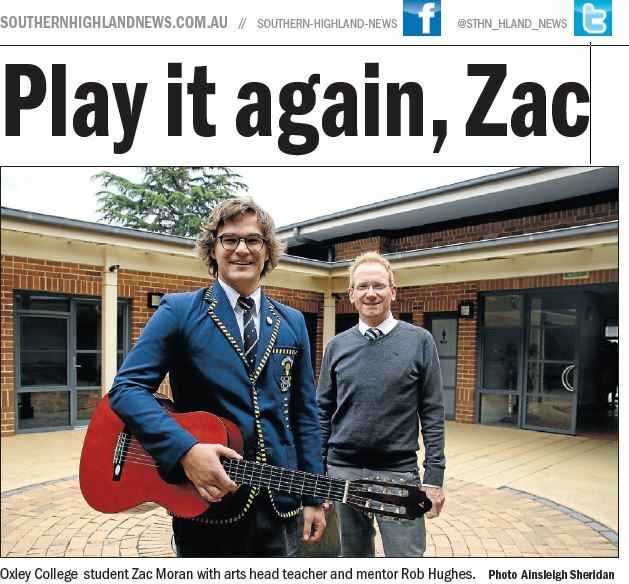 Read the story about Zac here. 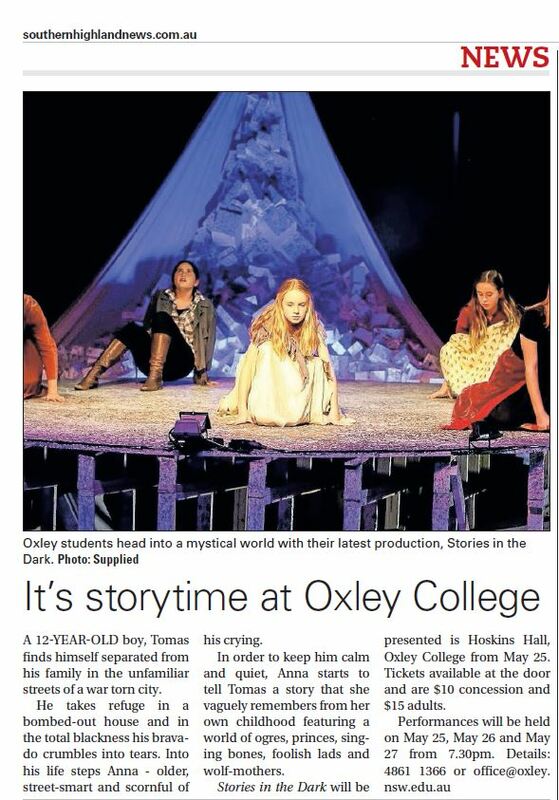 Read the story about Tristan here. 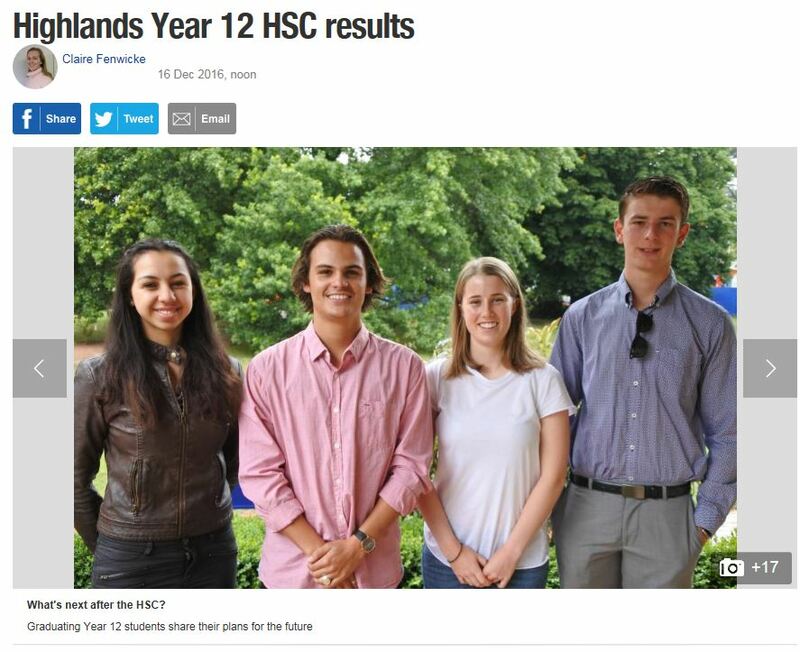 Listen to Michael Parker being interviewed by Alan Jones on 2GB. 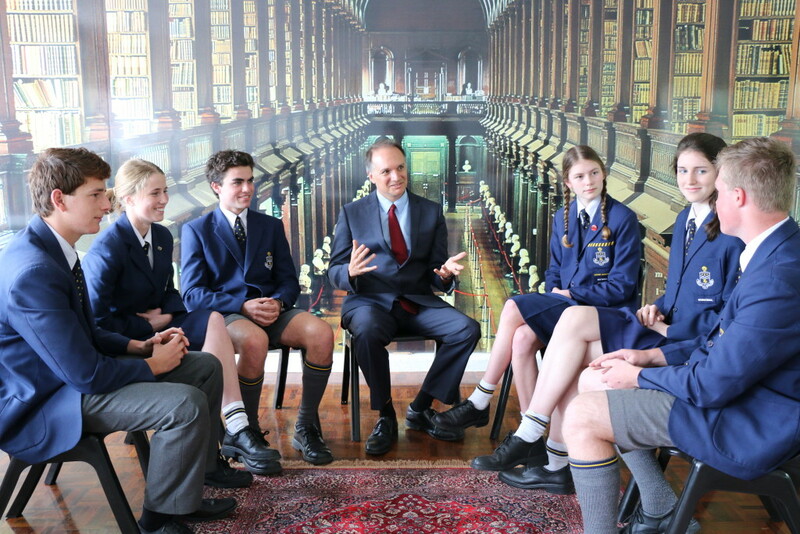 Alan Jones – Michael Parker Podcast Tuesday 19 August. 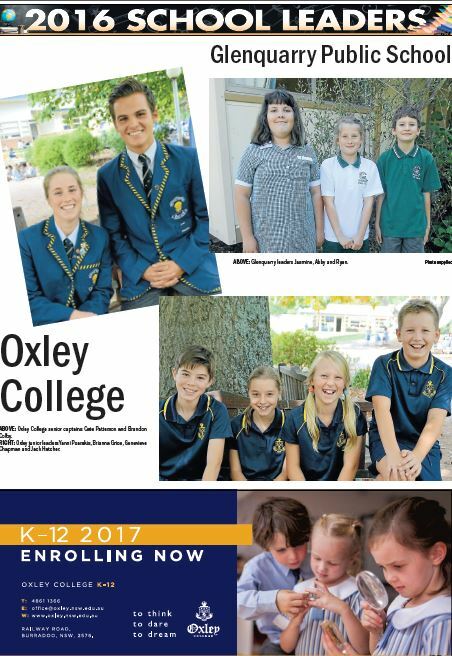 Recently Oxley College Headmaster, Mr Michael Parker, was interviewed on ABC National Life Matters. 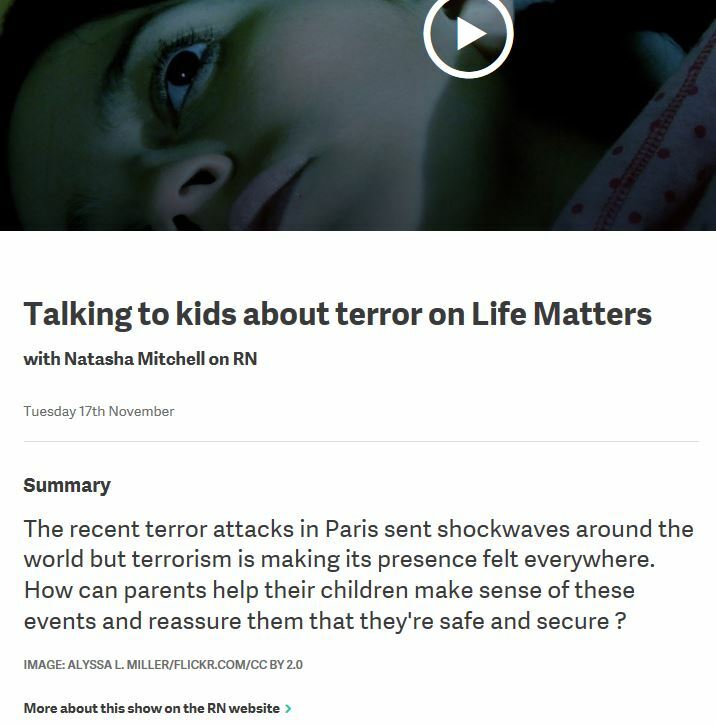 Please select the links below for this insightful interview. 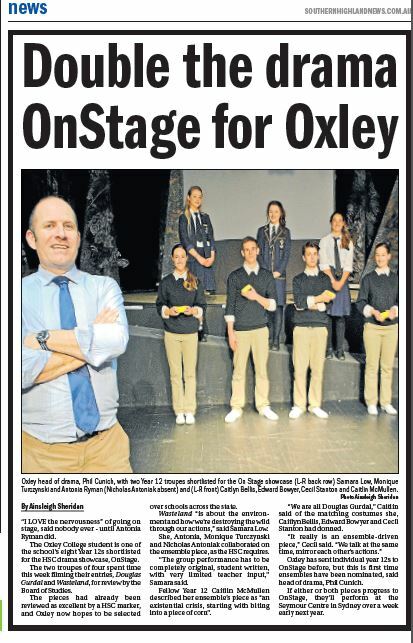 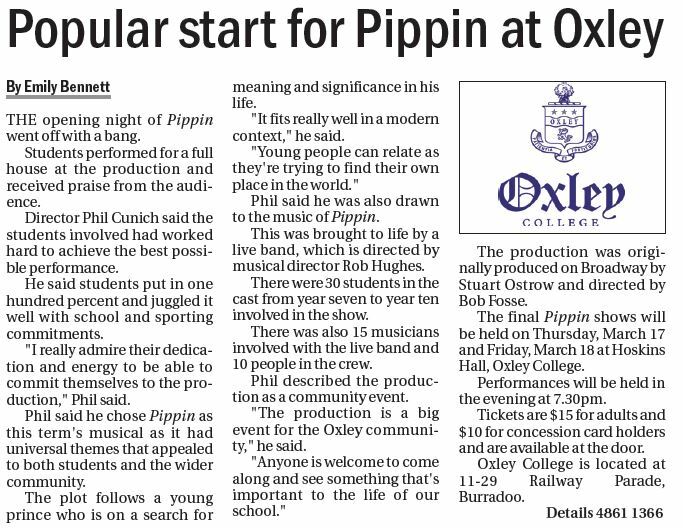 On Friday 13 June six Oxley Year 10 students performed their play The Doctor Shepherd Show at the State Finals of the short play competition Fast and Fresh at the Riverside Theatre, Parramatta. 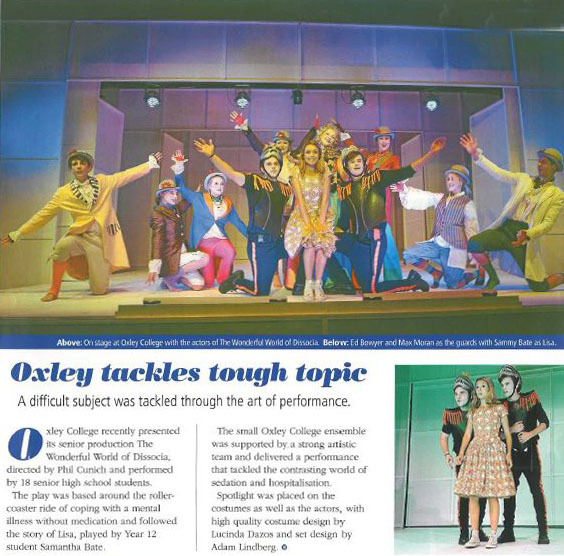 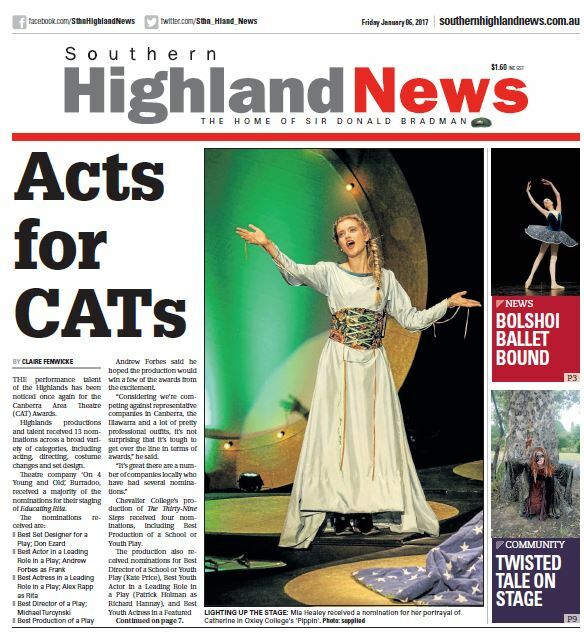 They were triumphant and won Best Production, the People’s Choice Award and Charlotte Thirlwall won Best Actress. 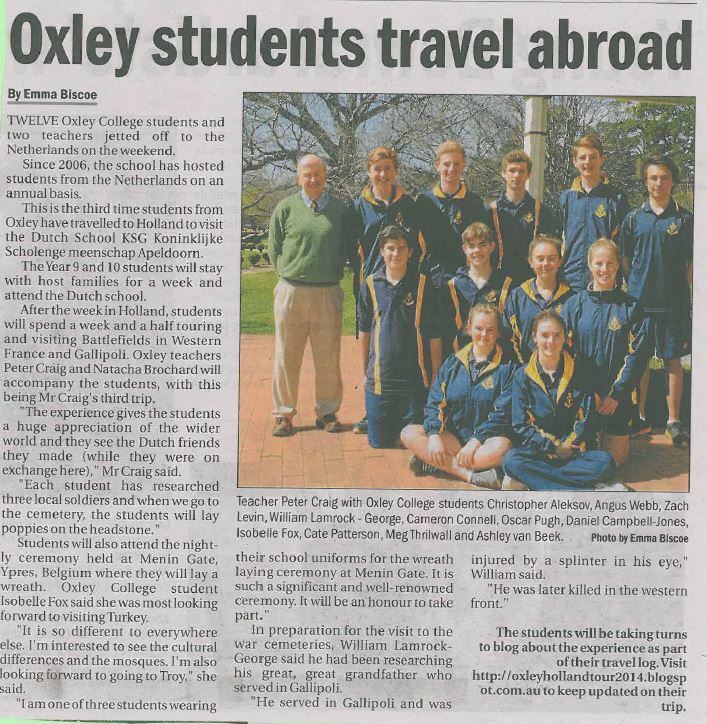 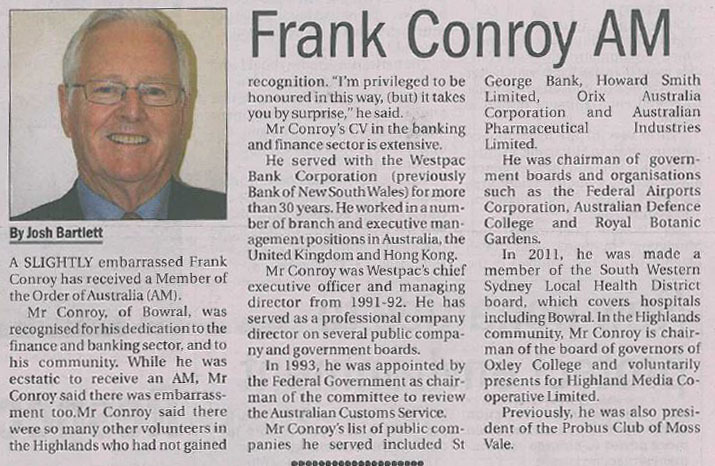 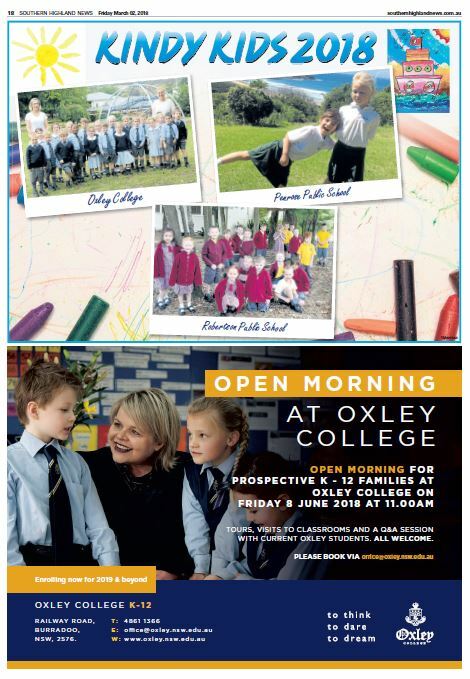 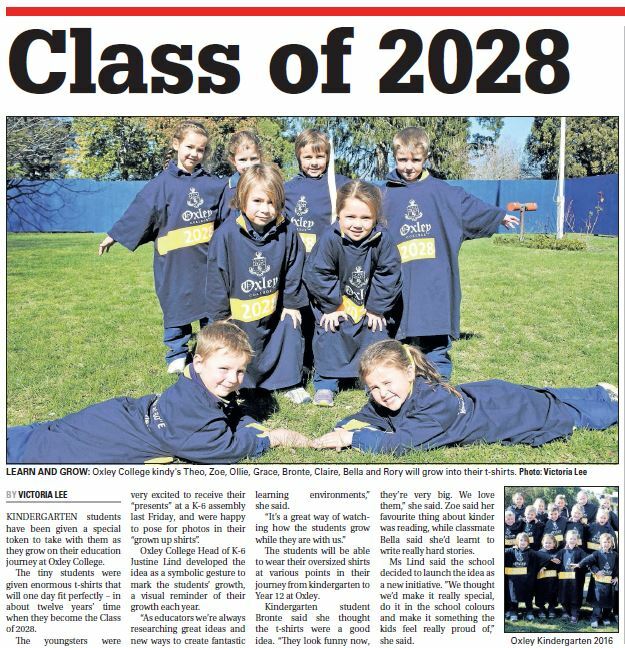 For the past nine years, Oxley College has participated in Fast and Fresh and the results have been consistently strong. 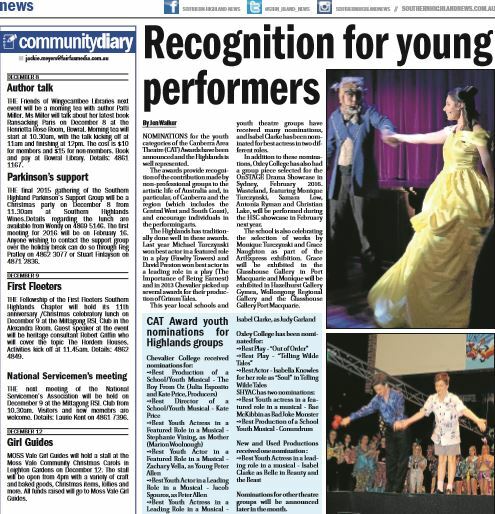 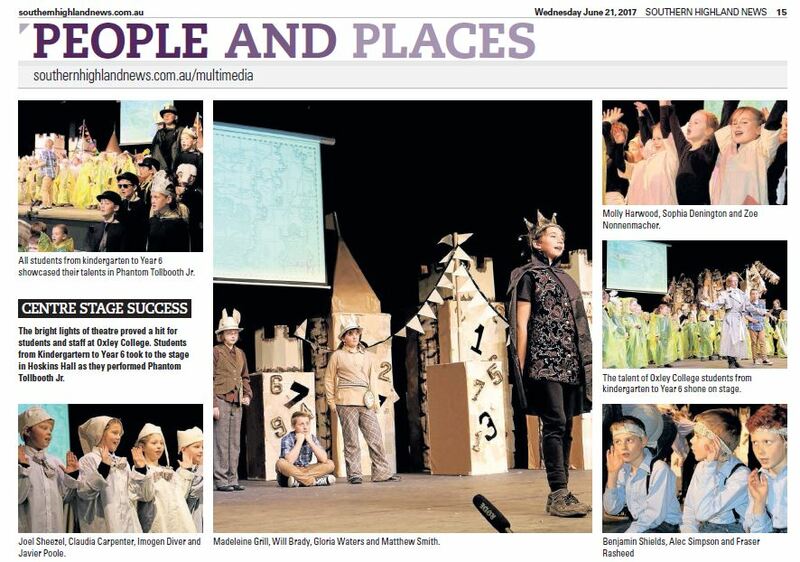 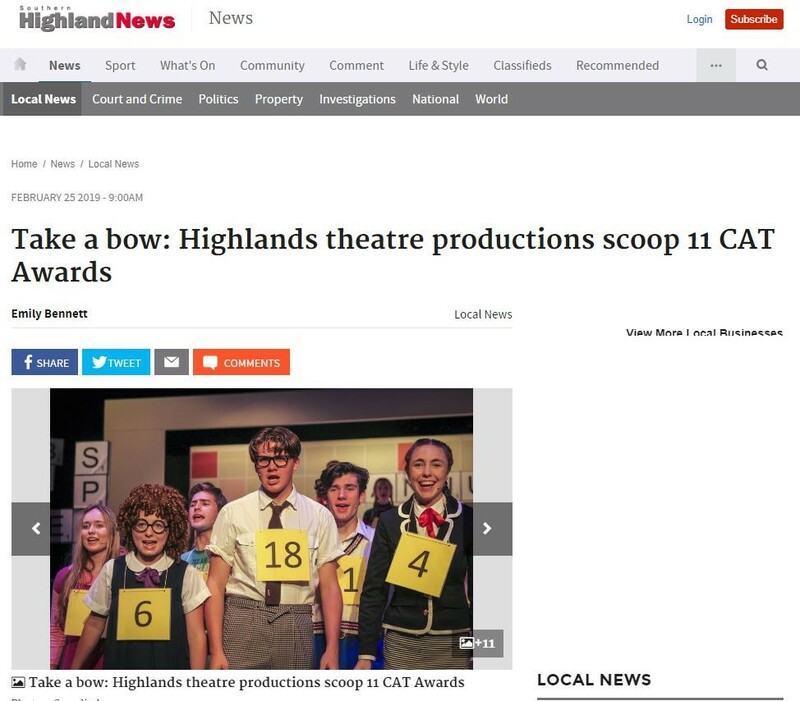 However this is the first time one play has received three awards. 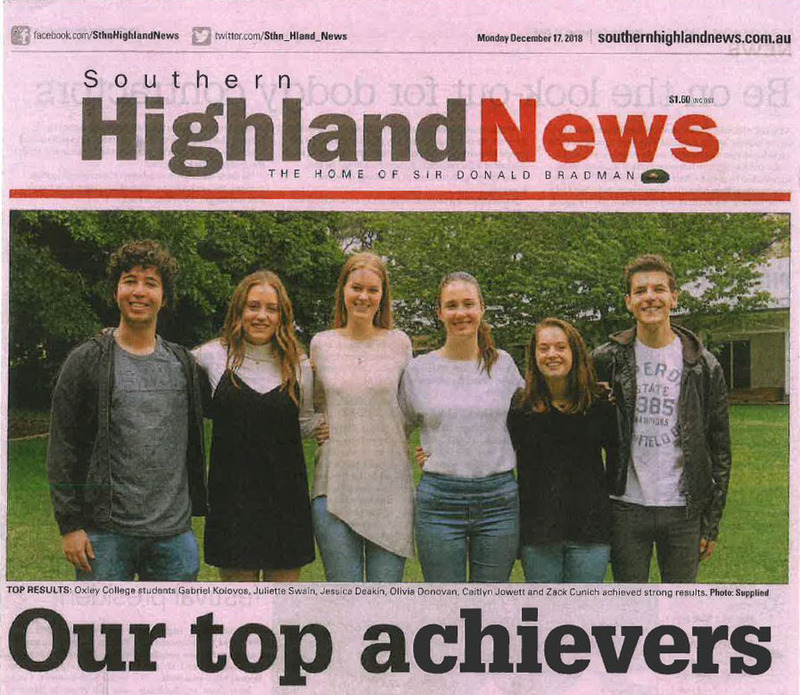 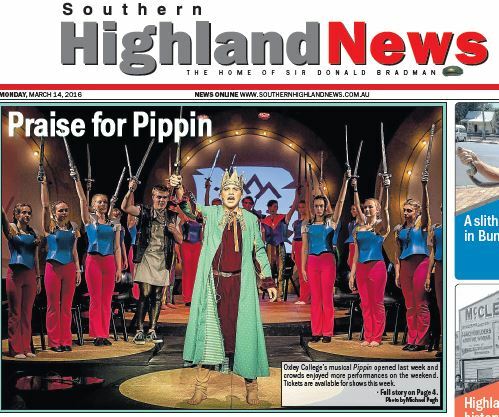 Congratulations to the following students and their teachers for this outstanding result: Cameron Connell, William Duncan, Patrick Newton, Frankie Quill, Harry Sutherland and Charlotte Thirlwall and teachers Chris Canute and Phil Cunich.